Marvel Comics 16" Incredible Hulk Lamp. You wouldn't want to make the Hulk angry! 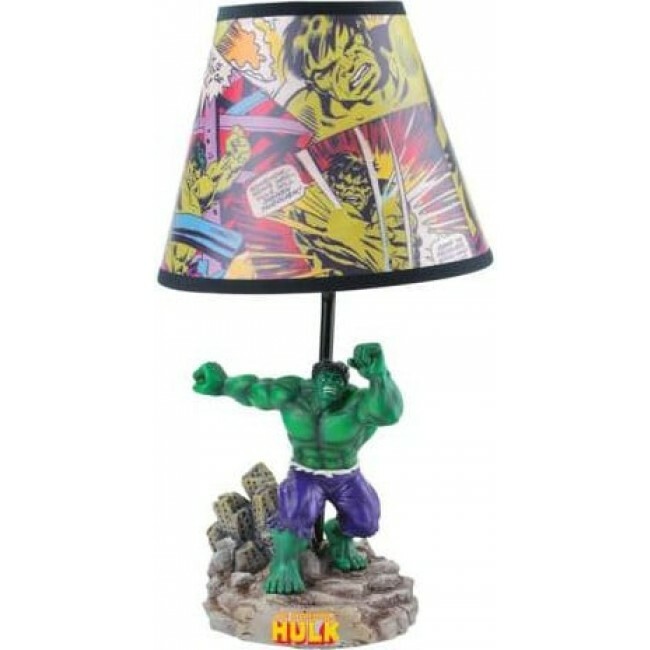 Make your room look smashing with the Marvel Comics 16" Incredible Hulk Lamp.